Getting your online ordering service up and running is the first step to boosting sales for your business. Want to take it to the next level? Give your customers more options! The beauty of online ordering is that it is a user-friendly way for your customers to get exactly what they want while they learn more about your restaurant. Customers like convenience. Giving them different ways to place their orders, modify their dishes or make a payment can streamline the process and result in more online sales for your restaurant. Here are some ways that you can customize your online ordering user experience. Thanks to the convenience of online ordering, users can browse through your menu at their own pace and fully explore the different menu options. Without the rush of a busy dining area; pressure of a growing line; or confusion by a quick spiel from the waiter (that only highlights a fraction of the menu options), online users are more likely to take advantage of their order customization. 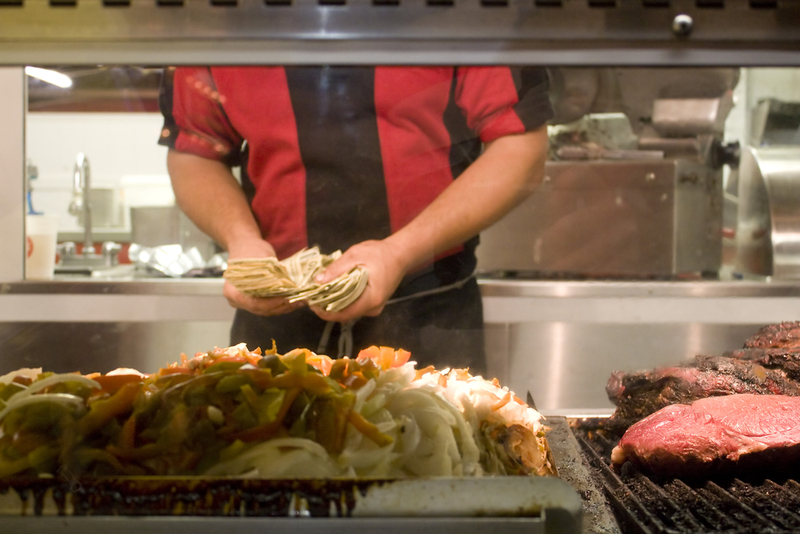 Since they can take their time, they are more likely to talk themselves into adding that side of guacamole to their order, without worrying about seeming like a difficult customer. It has been reported that digital orders average four dollars more than non-digital orders. So, your online ordering service could be a way to rake in more revenue with minimal labor costs. Take advantage of your online ordering service by providing every available option for every dish and highlighting them under each menu item. Using an online ordering system also allows you to update your menu conveniently without incurring added printing costs. Whether you change your menu seasonally or once every blue moon, let your customers know when you have made an update. Keeping them in the loop may prompt them to try out your new menu items. You can even install a feature that allows online users to rate your dishes. This way, you can get quick feedback about the changes that are working for your restaurant and which ones still need to be tweaked. With some online ordering programs, you can send menu updates directly to your loyal customers on your email list. 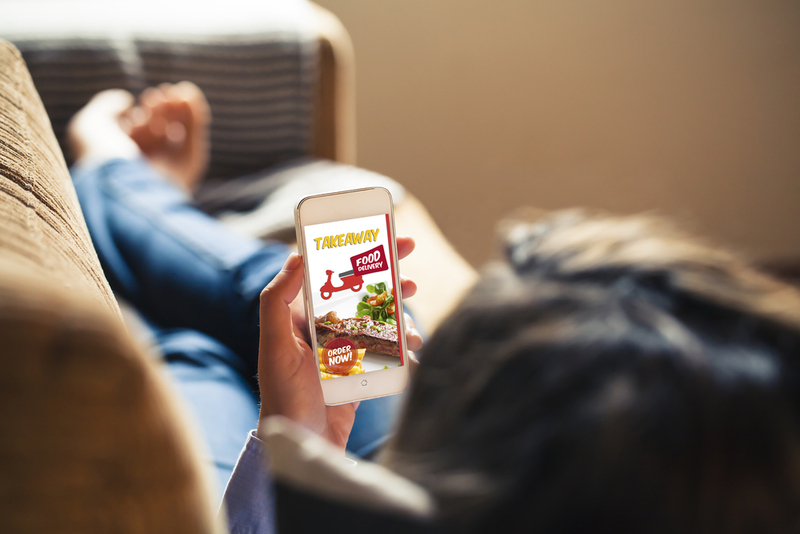 The convenience of online ordering makes it much more likely that customers will place orders for your new menu items immediately, instead of waiting until the next time they happen to stop by your restaurant. A quick message about your updated menu could lure them into ordering an office lunch or a quick dinner, for the sole purpose of trying out your new dish. And, they may wind up ordering some of their other favorite menu items as a trusty standby. If you are making changes to your ordering process or platform, let your customers know about that as well. Chances are, they may want to try out the new features or check out how you have streamlined the online ordering process. Letting your customers know about updates allows them to take advantage of any new opportunities they may not have been aware of. Gone are the days when online ordering required a computer. With today’s technology, customers can place orders directly from their phones. According to the National Restaurant Association, more than half of U.S. consumers are willing to order delivery or takeout from their mobile device if the option is available. Stay ahead of the curve by ensuring that your online ordering service is mobile-friendly as well. Many third-party programs offer a mobile feature. But, be sure to test it thoroughly and check that the mobile option is as user-friendly as your website. Some mobile features and displays may need some adjustment, but it is worth the time to give your mobile ordering system the attention it deserves. Having more options for your customers benefits your business. With each online transaction, your system is gathering valuable data about your online customer preferences and ordering habits. If you track these details, trends may emerge over time that could dictate your future marketing or menu strategies. For example, if you have an option to add avocado to one of your sandwiches, but no one ever orders it, you could save money by removing it as an option. You can then start ordering fewer avocados and saving on food costs. You can also use an online ordering service as an opportunity to survey customers about their user experience. After an order is complete, you can email the customer a survey or integrate the questionnaire directly into the ordering process. With this survey feature, you can gather feedback about the online ordering options and make adjustments to improve the user experience based on suggestions from your core customer base. Online food ordering is a great way to boost business, especially if you give your customers every option they need. Looking to get started with online ordering for your restaurant? Contact us today to see how we can help!